In remote villages of central Sri Lanka, subsistence farmers and their children have extremely limited access to books. As steady work continues to turn a history of Human Elephant Conflict into one of Human Elephant Coexistence, outreach must also include education and humanitarian efforts to help create a different future for all. There are over a dozen far-flung villages that need access to books, and although our focus is currently on the children, with additional funding we would love to also offer books to their parents, along with kerosene or candles for the homes that lack electricity (and thus lack light for reading). Without books available to the rural communities scattered throughout mountainous jungle, how can we ask them to envision a different life from farming in elephant lands if they have no examples of what that different life may be? How can we expect the children of impoverished subsistence farmers to be lifted out of poverty if they have never seen or been exposed to different ways of thinking, of learning, of dreaming? Education is key, and especially in areas like these that have no access to the internet, books are the doorway to a kind and compassionate future for all. 1. Source books, book, books! Books for ALL ages, on ALL topics, in Sinhala and English. Our current focus is on books for children, from non-readers (picture books), all the way up to their final grade, but our hearts are set on having books for adults too. 2. Purchase higher quality, larger plastic containers to store the books. They need good lids to keep out termites/mice/rain, and solid sides to transport the books safely in the open tuk tuk. 3. Funding for petrol. One of the villages is almost 2 hours away, but it is these distant villages that need access to the mobile library the most. The more books and petrol we have, the more people we can reach. 4. A lamination machine with several reams of lamination paper, and a small printer. Help Tuk Tuk Books Reach Those in Need! 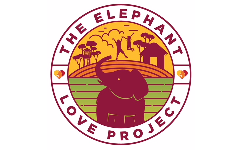 Bringing inspiration and education to rural villagers living in areas of high Human-Elephant Conflict helps create positive change for all beings. MAKE A QUICK DONATION AND HELP SPREAD THE LOVE! We listen to, learn from, and then help families living in Human Elephant Conflict corridors, slowly but surely turning a past of conflict into a future of coexistence. 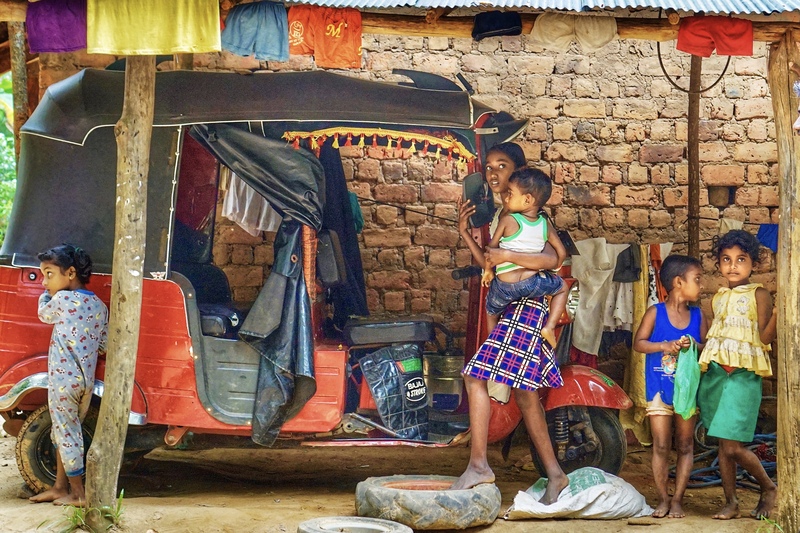 A mobile library is bringing the wonder of reading to many, but it’s extra special for the women and children who have very limited transportation, spending the majority of their entire lives only in their small village. Books share a different world, and open up doors for a better future. One of the best parts of Tuk Tuk Books is when we haven’t even made it to our destination and are flagged down by kids wondering if it’s their turn yet to check out more books!